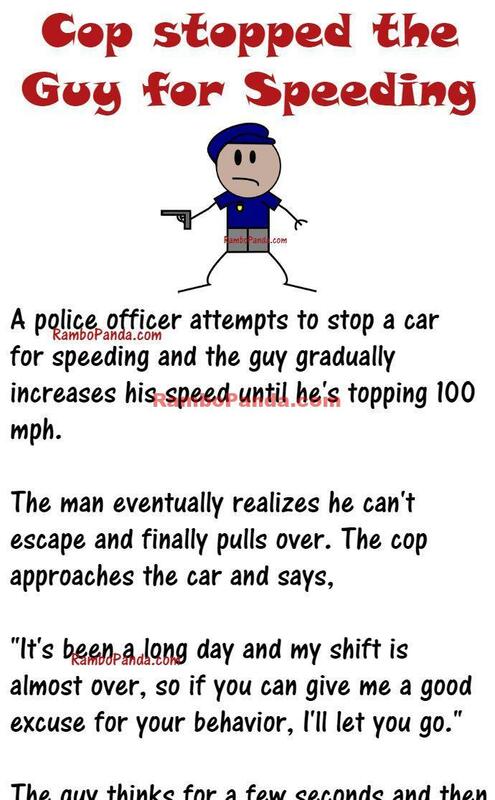 How to get out of a Speeding Ticket? This Guy nailed it. 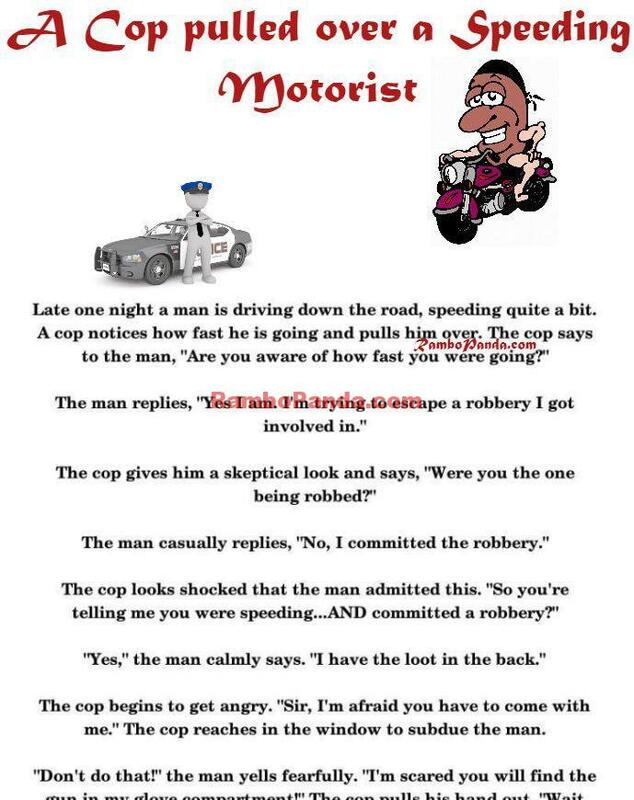 Who is Smart? 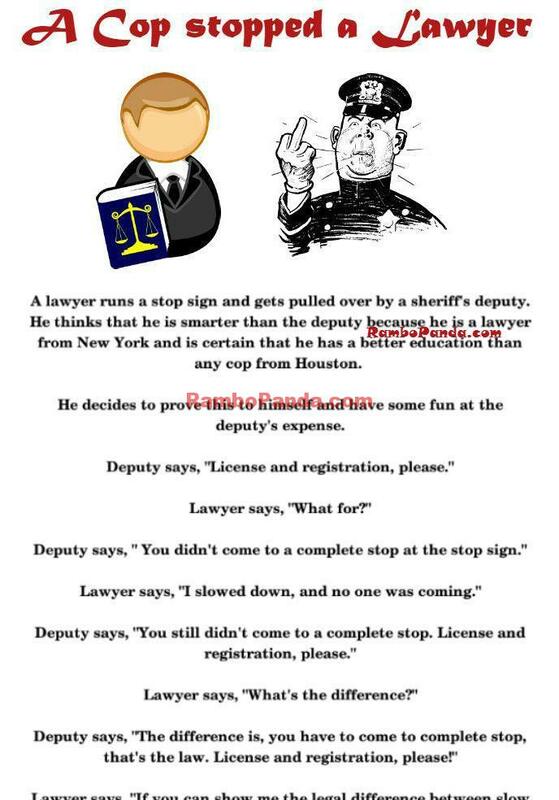 A Cop or A Lawyer?